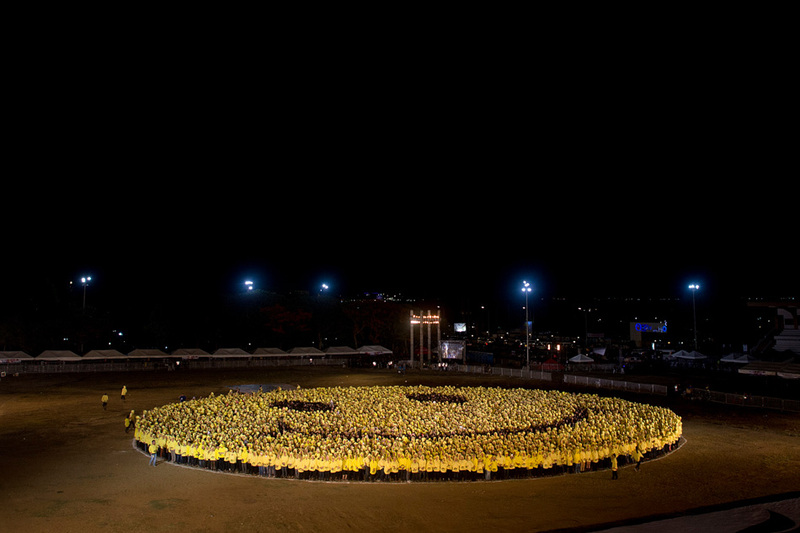 Employees of a marketing company tried to set a new Guinness world record for the biggest smiley human formation at the Luneta in Manila last month. The official count of 6,667 will be submitted to the Guinness Book of World Records to eclipse the 4,298 set by Qatar just last March 15. 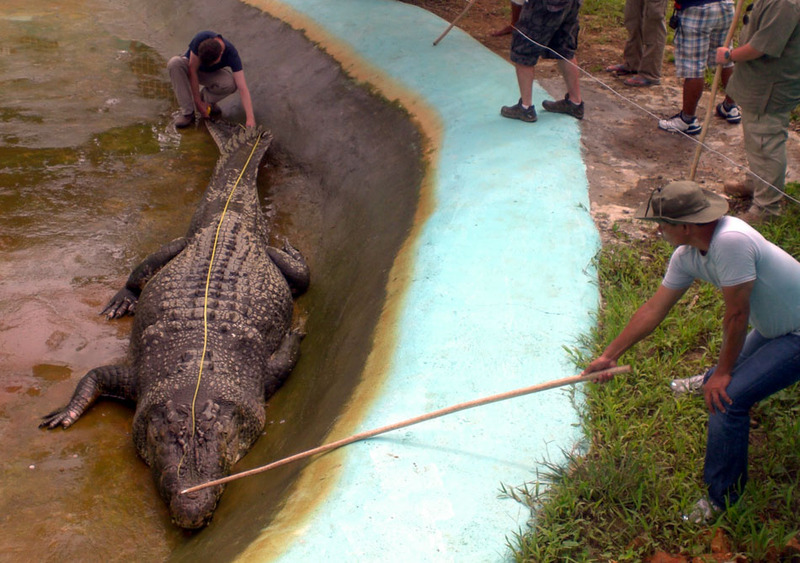 “Lolong,” a giant saltwater crocodile captured in Bunawan, Agusan del Sur in 2011, was officially certified by the Guinness Book of World Records as the “world’s biggest crocodile in captivity.” The crocodile measured more than 20 feet.